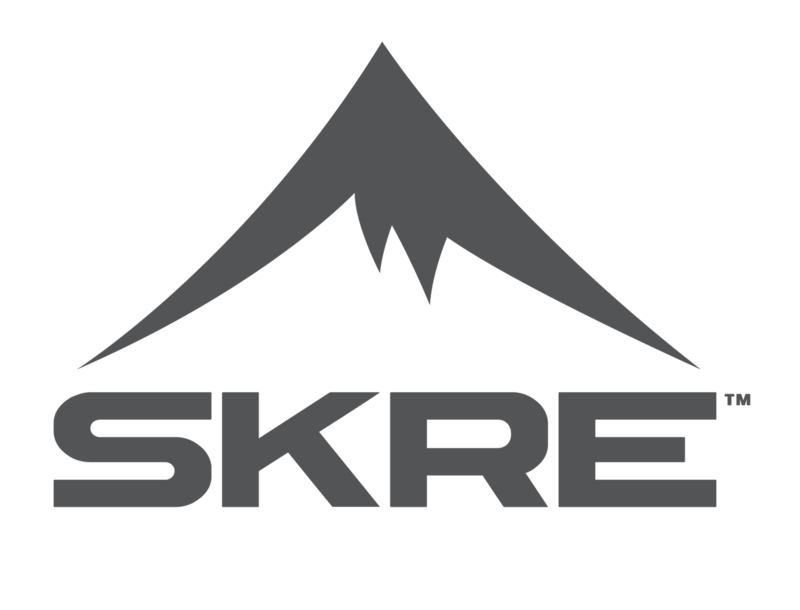 Shop for ultralight deer hunting clothing at SKRE and save when you bundle your gear. We have everything you’re looking for, from base layers to jackets and rain gear. Check out our ProStaff Picks on branded apparel, like our best-seller Hardscrabble Jacket, priced to sell with a 5-star rating on our site.